Glazed Over Beauty: Short Hiatus! Hello all! 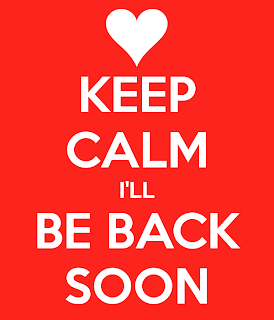 Just wanted to tell you that Glazed Over will be back up and running shortly, but please be patient as I am in the process of moving and my new home is internet-less! 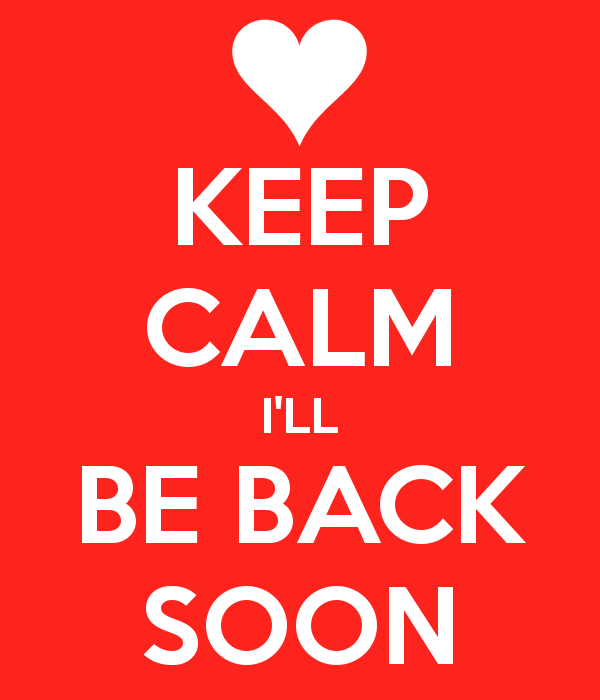 I hope to be back up in the next week or so.